Setting sail on the Viking Star. 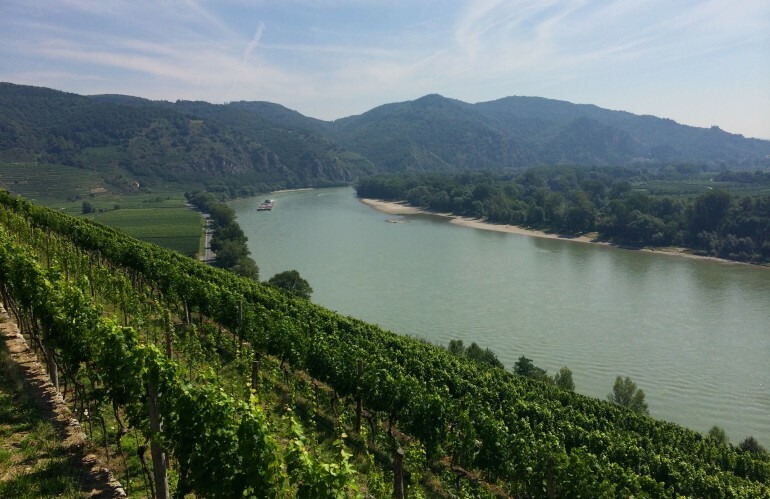 Photo from Viking Cruises. Cruise Critic announced its list of the best cruise lines and ships of 2015—including the best new ship, the most romantic cruise line, and the line that offers the best nightlife. So what ships did they name No. 1? 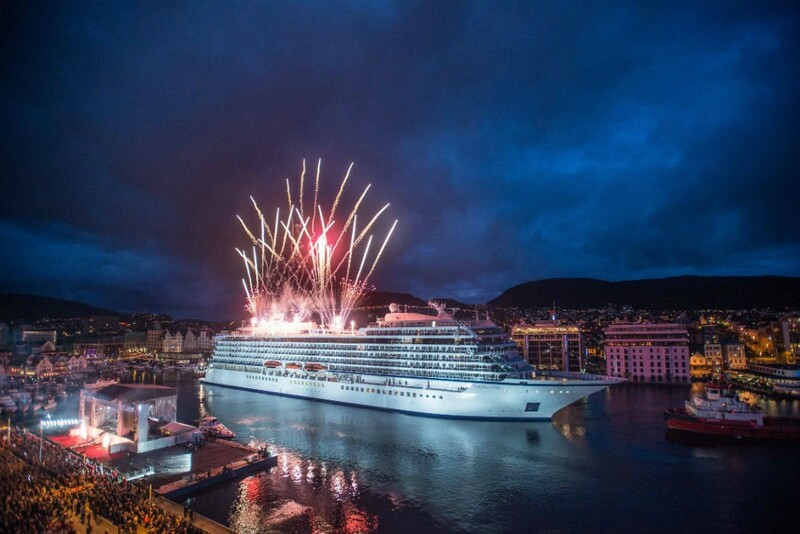 Well, the Viking Star got the honor of the best new ocean cruise ship, while Uniworld’s S.S. Maria Theresa took the best new river ship category. For families, the nod went to Royal Caribbean, and for romance, Windstar took the top spot (I can attest to that, I took my honeymoon on a Windstar cruise). Cruise lines were also evaluated for their food, their shore excursions, their nightlife offerings, even their various cabins. Here’s a selection of the winners; check out the full list at Cruise Critic, and let us know: Do you agree with the selections? 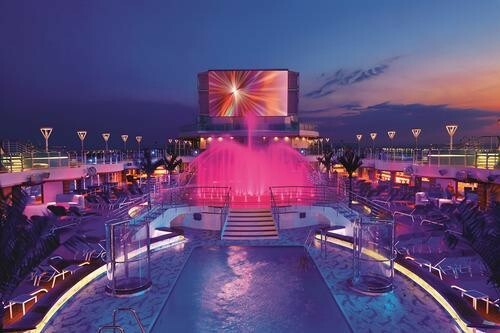 Cruise-ship pools used to be tiny, boring, and pretty much all the same. Nowadays there’s a huge variety: indoor spa pools, adults-only pools, pools with outdoor movies, and more. “Best” is so hard to determine in a market so differentiated by ship size, style, demographics of the passengers and even the types of destinations or types of expeditions! But I’ve had terrific experiences on most of these “bests”!